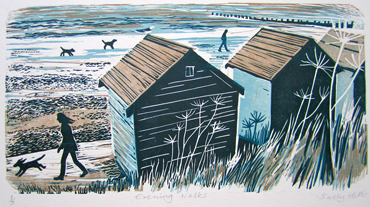 Sally Hill grew up by the sea on the Hampshire coast. 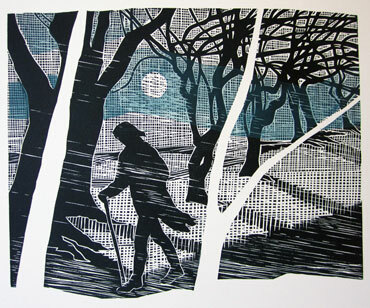 After studying English and Fine Art at Exeter University, she worked as a freelance book illustrator and art college lecturer. 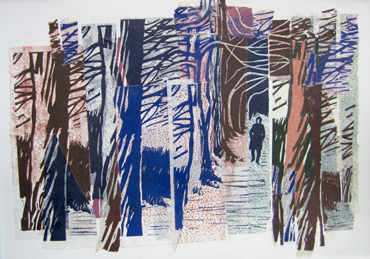 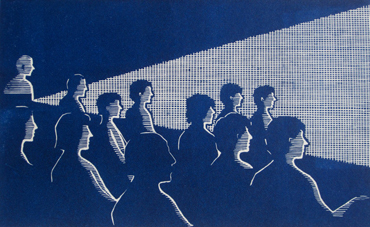 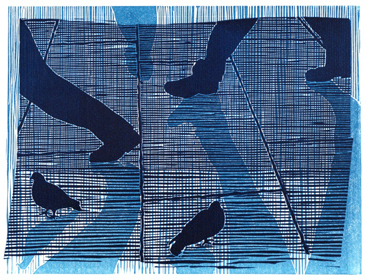 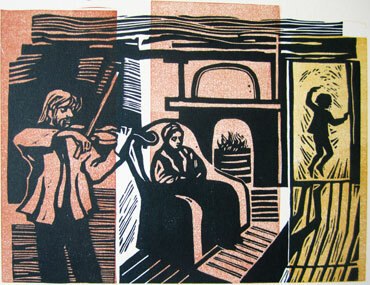 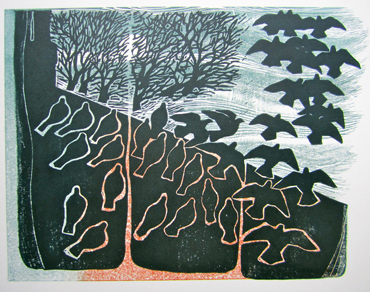 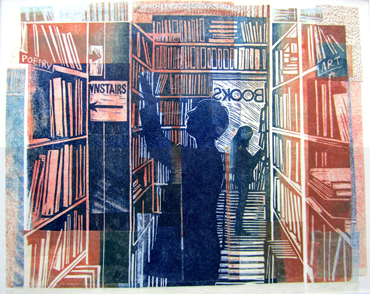 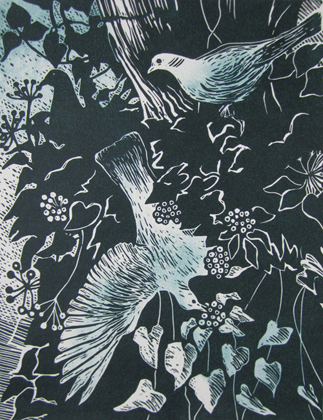 Now based in Loughborough, Sally's work is centred on her love of printmaking and collage. 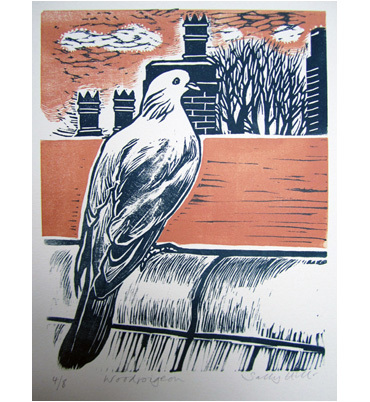 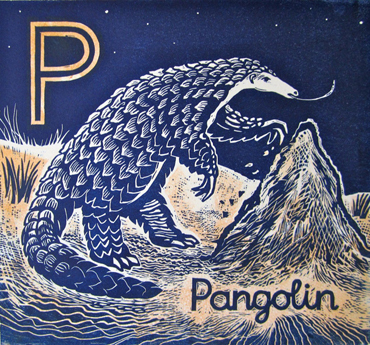 She is also member of Leicester Print Workshop. 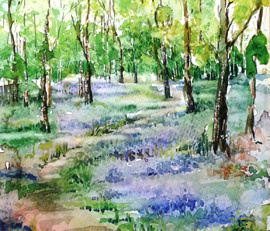 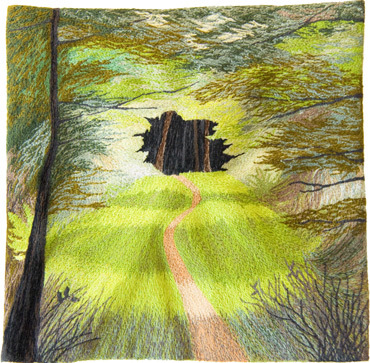 Please scroll down to see more work by Sally Hill.